Welcome to BWSA′s Home on the Web! us if there is anything else you require! system to accommodate players from ages 4-14 in all levels of skill. 1) The recreational league, known as BWSA, is a non-profit recreational league for children ages 4-14 in the Big Walnut area and surrounding communities. We have divisions beginning in Pre-Kindergarten and going through Middle School. The BWSA is a volunteer organization and we are constantly in need of parents of younger children to join as coaches and board members and grow with their children and the league. The BWSA hosts two seasons each year. The Fall Season runs from mid-August through October with the application deadline in early July, while the Spring Season runs from mid-March through May with the application deadline in early February. Participants must both register and pay the appropriate fee for each season separately. 3) The Freedom Soccer Club is our professionally coached affiliate travel program. Teams participate in the Mid-Ohio Select Soccer League (MOSSL), Buckeye Premier League (BPL), Ohio South State League (OSSL), and in the Midwest Regional League (MRL). Freedom has opportunities for ages 8-18. For more information regarding either of the Select programs, click on the appropriate tab at the top of this page. 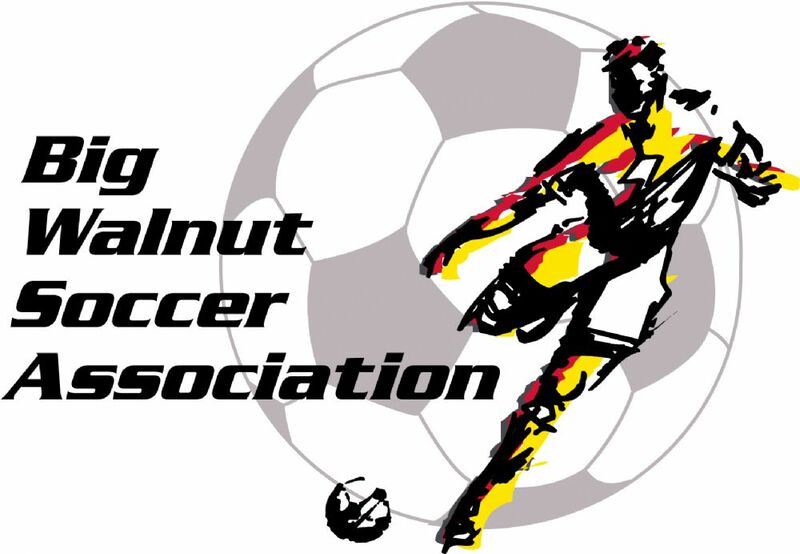 The Big Walnut Soccer Association (BWSA) is dedicated to the education of soccer and good sportsmanship in a fun, community environment. Players are taught the value of hard work, perseverance, teamwork and respect. We strive to create a positive, energetic learning experience for children and parents as well. Soccer is the most popular sport in the world. According to FIFA's most recent Big Count survey, there are 265 million players actively involved in soccer around the world, roughly about 4 percent of the world's population. At least 3.2 billion people watched some part of the 2014 World Cup, with 1 billion tuning in for the final live on television. In comparison, approximately 115 million people watched the 2016 Super Bowl.